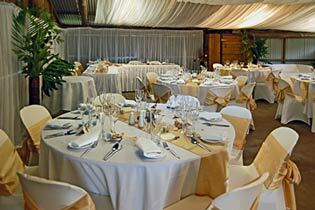 Wedding and Function Hire Services Ballina, Byron Bay, Tweed Heads area. Northern Rivers and Gold Coast hinterland regions also includingKingscliff, Coolangatta, Lismore, Murwillumbah, Kyogle, Casino, Uki and Mt Warning locations. Wedding Hire and Function Hire Services in the Northern Rivers of NSW and Gold Coast hinterland region, QLD. Wedding and Function Hire Services includes wedding couture, celebrants, rings and jewellery, stationery, wedding cakes, accessories and bomboniere, wedding bouquets and flowers, wedding planners and decorators, hair and make-up artists, photography, wedding videography, and general party and function hire services like equipment hire, marquees, catering, entertainment and transport etc.